Congratulations! 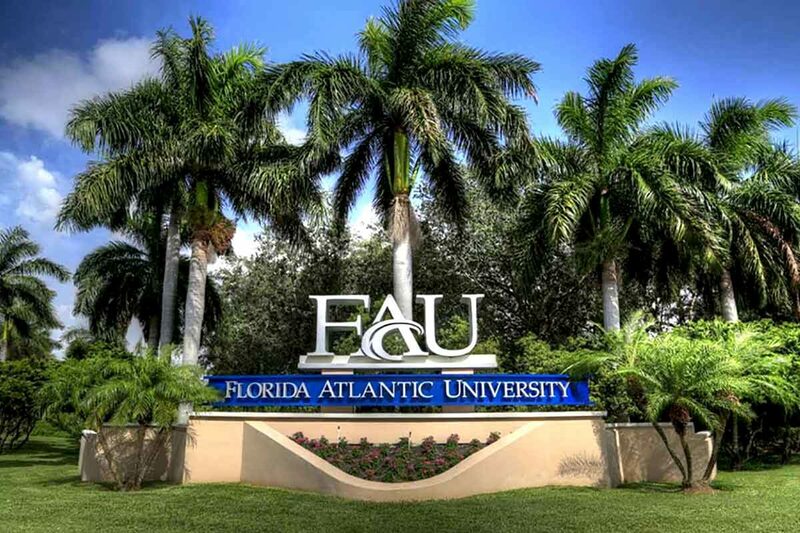 If you are on this page, you have or are an FAU student. Read on to find out the inside scoop.